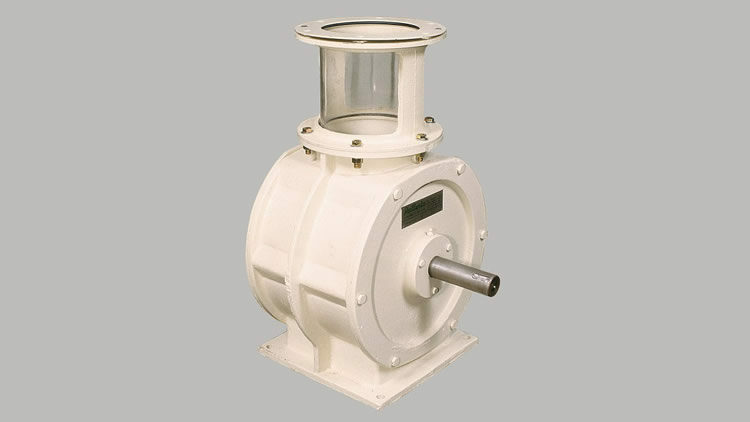 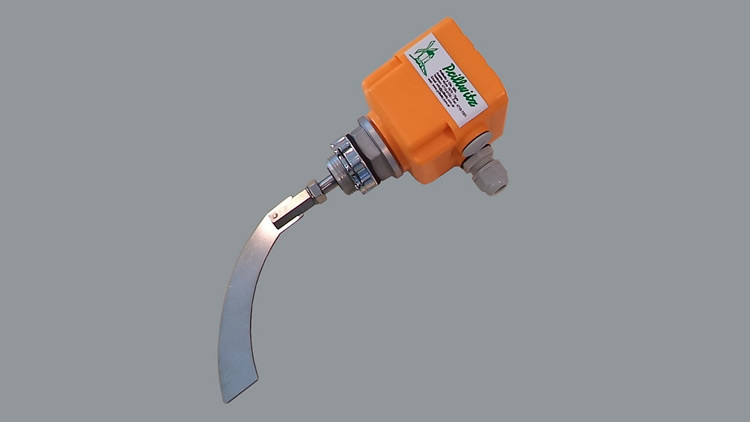 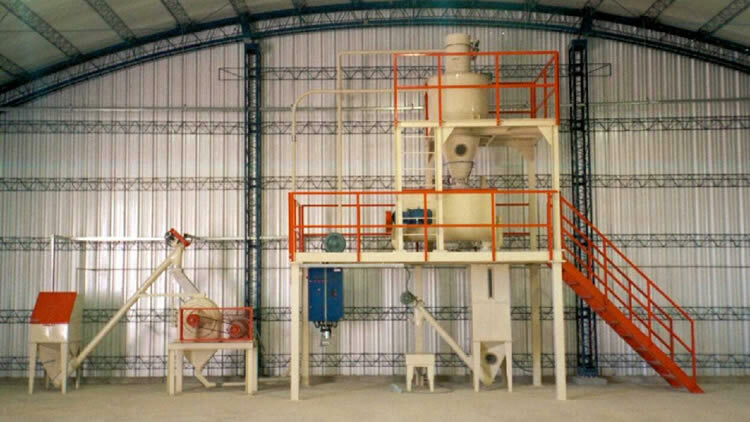 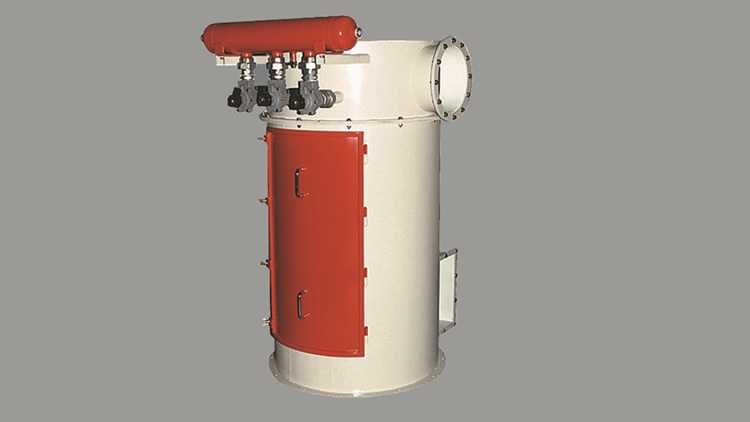 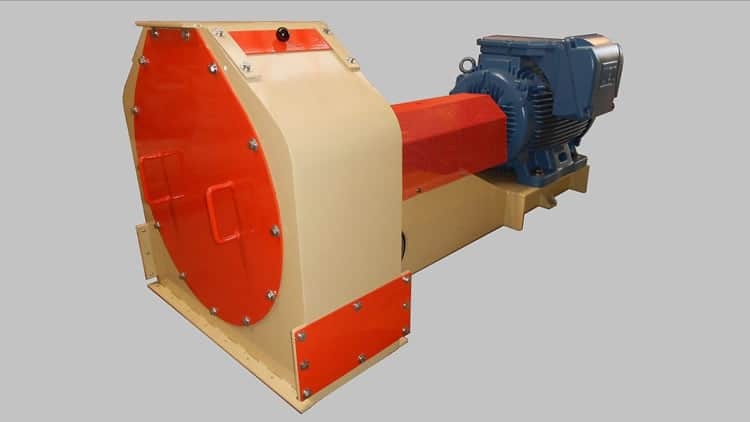 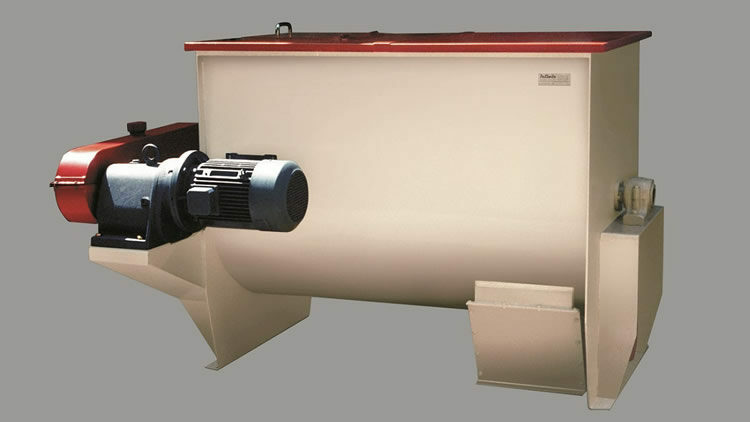 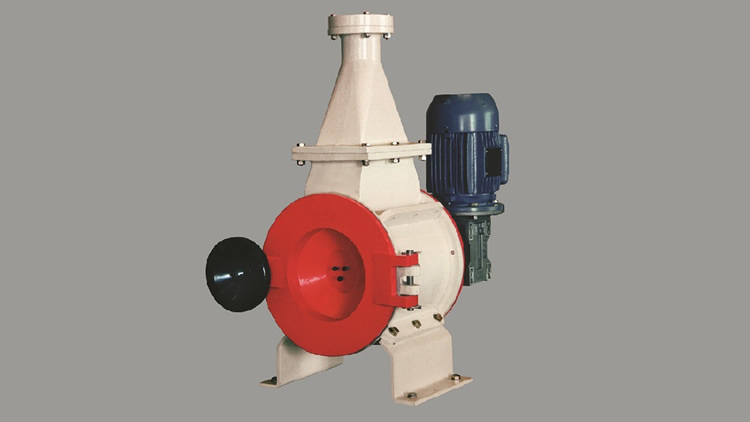 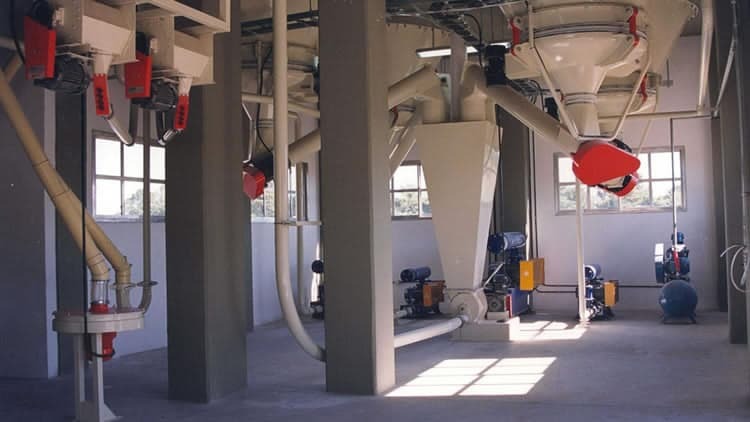 Regarding the latter issue, it is important to emphasize that our low pressure fans and sleeve filters completely eliminate dust present in the air, thus contributing to keep the processing plant clean and dust-free. 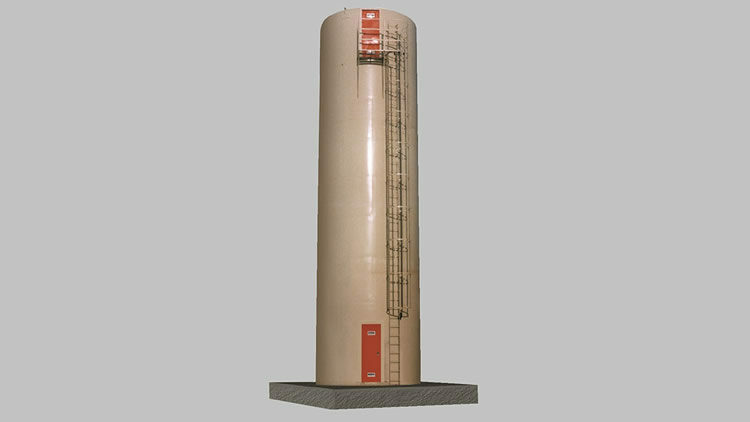 For storaging raw material and powdery products, Prillwitz offers a wide range of silos: when storaging indoor, both the disassembled silo and the silo made of Trevira fabric are the best choice. 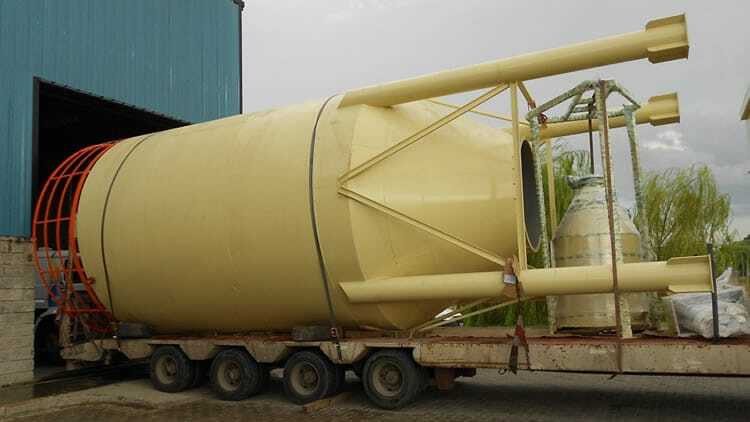 While for storaging mealy products outdoor, the metallic silo is recommended due to its dehumidifying device which prevent the storaged product to be damaged by air condensation.